Nick and Norah's Infinite Playlist meets Easy A in this hilariously realistic story of sneaking out, making out, and playing in a band. After catching their bandmates in a compromising position, sixteen-year-old Los Angelenos Riley and Reid become painfully aware of the romance missing from their own lives. And so a pact is formed: they'll both try to make something happen with their respective crushes and document the experiences in a shared notebook. Some books linger with you longer after the last page, while others were good for a more "in the moment" experience. 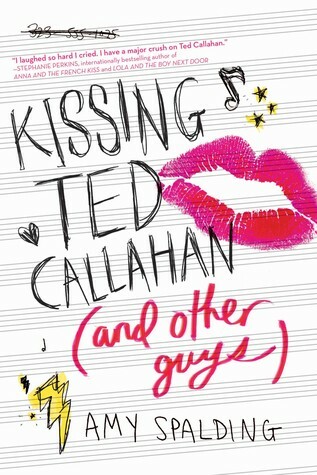 Kissing Ted Callahan and Other Boys is certainly one for the moment and not much else. Reid was funny. I liked him. The hilarity of losing the Manifest was good even if predictable. Not really memorable because I don't remember much about it a few weeks after reading it. I don't really get what's so great about Ted Callahan, but whatever. It added an element of complication to the story. I feel bad writing such a short and not very insightful review of the book, but there isn't a whole lot to say. Reid is by far the best character in the book. 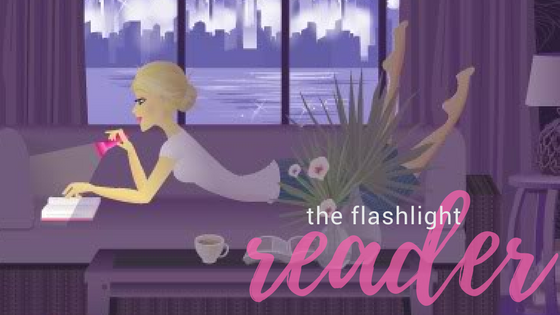 If you read the book, you'll find the majority of the plot is very predictable, but it's still a cute read-- perfect for when you want something light and fun.